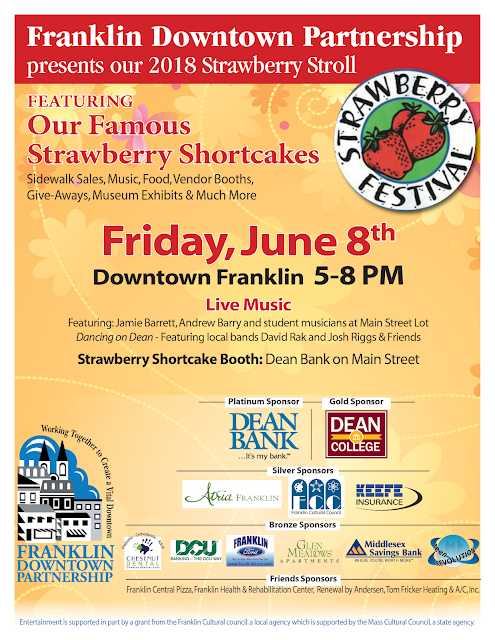 Wondering what's in store at the Strawberry Stroll? Check out the highlights here. 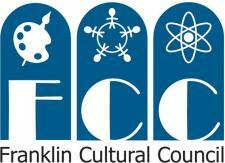 Better yet, join us in downtown Franklin from 5 p.m. to 8 p.m. tonight, Friday, June 8!